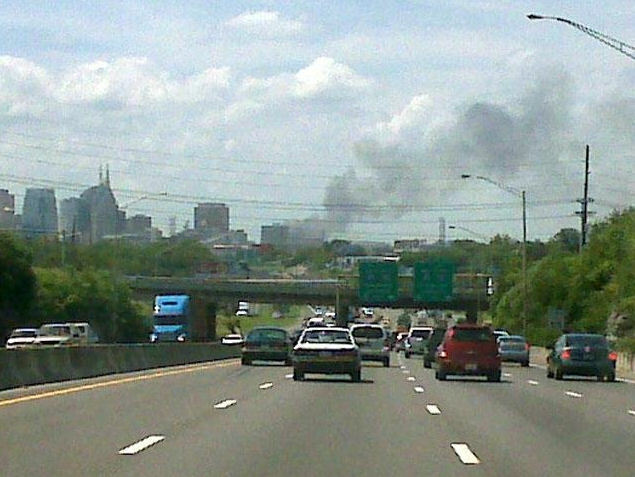 NASHVILLE, Tenn. – Investigators believe a 3-alarm structure fire Tuesday afternoon on 24th Avenue North near Clarksville Pike is suspicious. 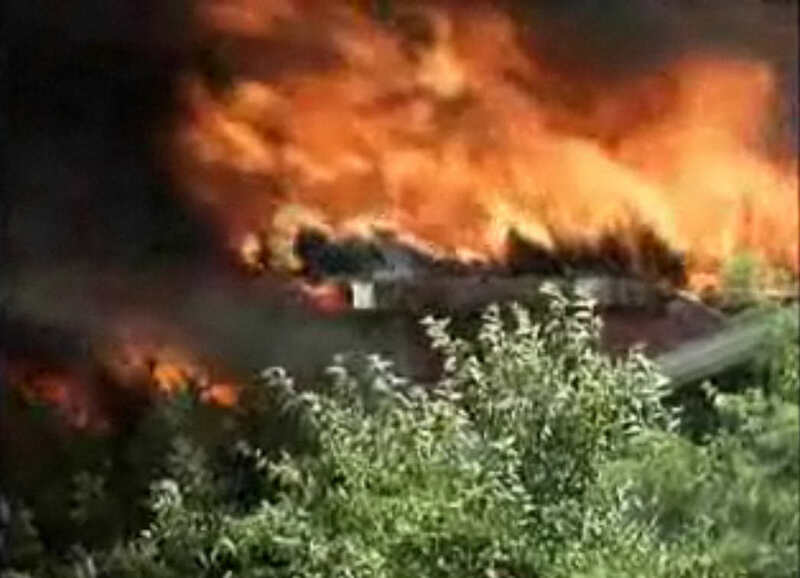 For nearly five hours, firefighters battled with intense flames and the extreme heat. Crews responded to the blaze at the former Seventh Day Adventist publishing house around 1:20 p.m. 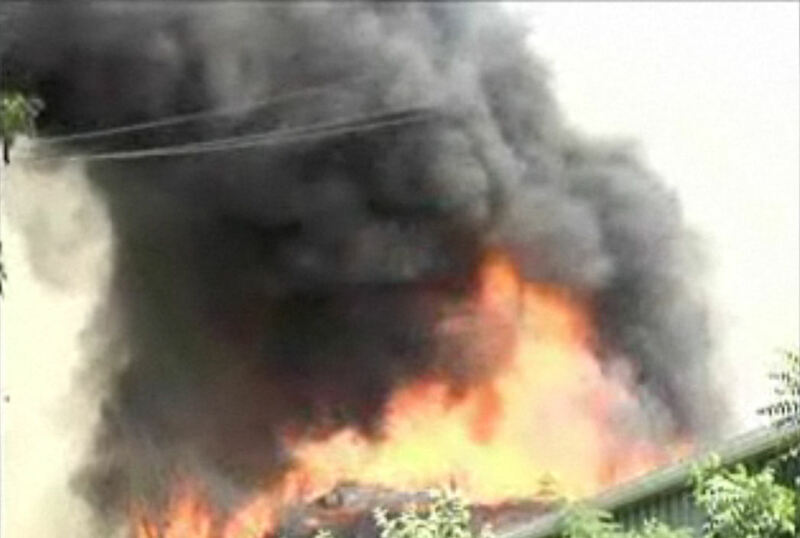 Heavy black smoke could be seen from miles away. The fire went to three-alarms. Two alarms of the alarms because to the size of the fire. “And the third alarm is so that our guys can rest and other guys can go in and fight the fire,” according to Nashville Fire captain Maggie Lawrence. 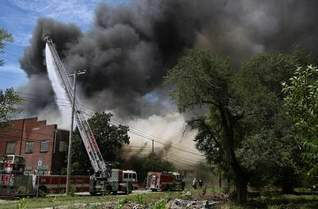 Officials said 120 firefighters responded to the scene. 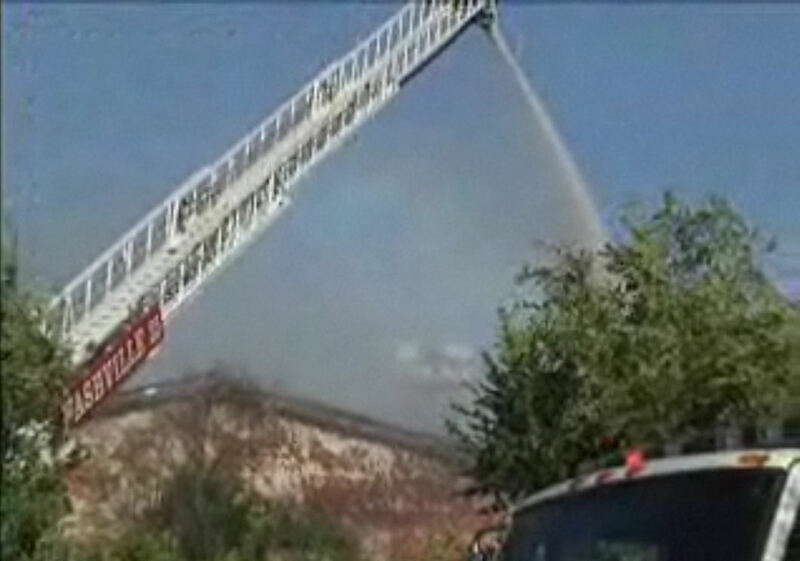 Temperatures in Nashville were into the low 90s as crews fought the blaze. Heat coming off the burning structure added to the already hot conditions. In the 1890s, son James Edson White piloted the riverboat Morning Star on the Mississippi and Yazoo Rivers. Through an onboard printing press he published a journal called Gospel Herald, which encouraged and evangelized blacks in the South. Moving to Nashville, he set his press up in a former barn chicken house. In 1901 the Gospel Herald Publishing Company became the Southern Publishing Association. So this looks to be the very end of the line for the Gospel Herald Magazine founded by Edson White, which became the Southern Publishing Association. My father worked there from 1962-1970 or thereabouts, and my brother worked there too. Many truth-filled books were printed there, and i thank God for raising up this light in this part of the world. Fortunately, last year when in America, i was able to take 6 pictures of the old Southern Publishing Association building. These pics can be seen on my blog here. 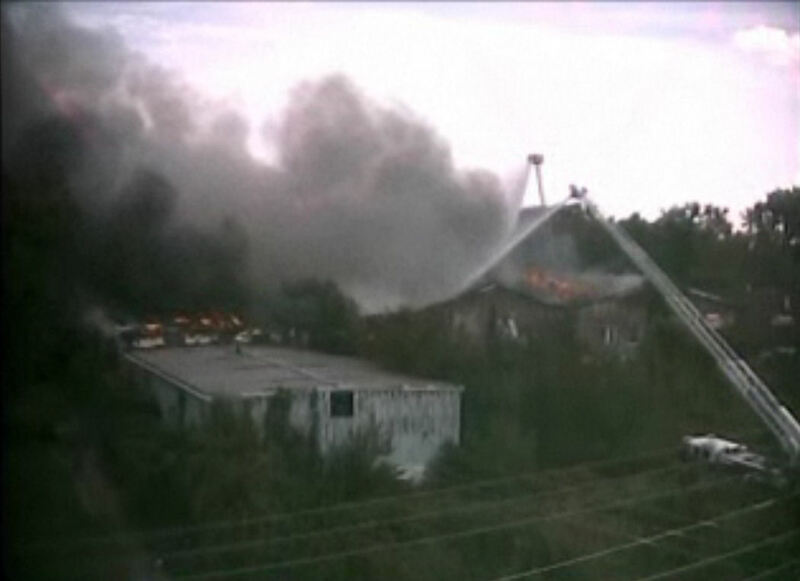 Credits to WKRN, WTVF, and WSMV for the news reports and pictures of the blaze.